However, our preferences change as we grow older and now I prefer to be in the company of loved ones who would wish the best for me. As the time passes you make friends from school, college and earlier organizations with whom you have spent a beautiful time. 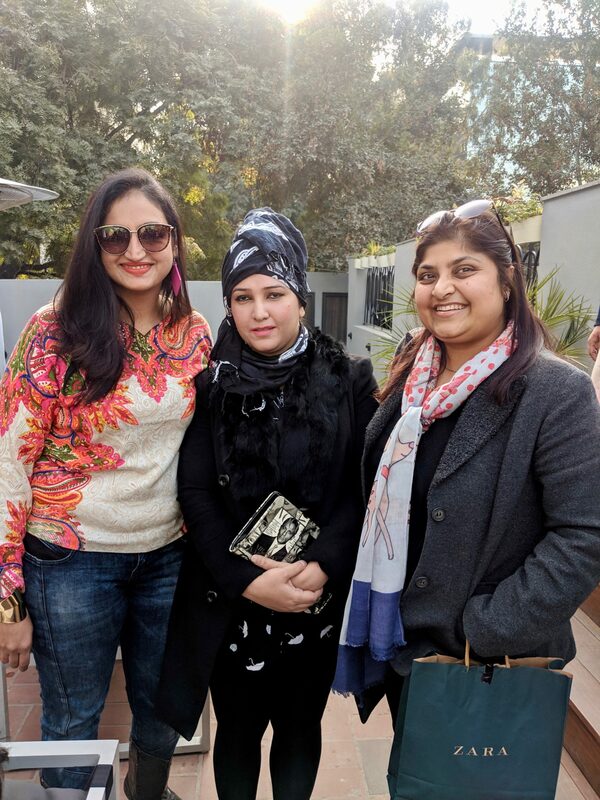 You want to meet up with them and bond over the nostalgic years where you have had the most fun time with you but the busy lifestyle which we all lead these days makes it almost impossible. However this birthday was different- my siblings made sure I have a blast this birthday! Not revealing about the grand surprise planned for me I was instructed to dress my best with my hair blow-dried and reach at an appointed time. Since I was on the driving seat with my family, I was told to take the route to Gurgaon by my brother. 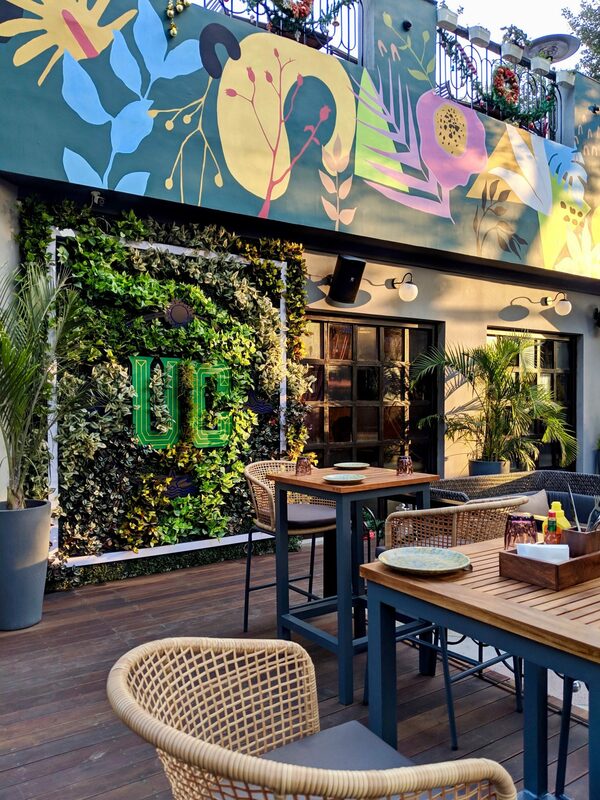 When he mentioned Udyog Vihar, I sensed it was Unplugged Courtyard Gurgaon which is the newest hangout in town. I was excited and I thought it would be a nice cozy family lunch. Though I still had questions in my mind because of the hints I got from my brother. He had told me to dress my best as there could be photography and there would be something grand. Though in the chilly winter, least I wanted to think of what to wear and picked the first sweater and denim which came in sight in my wardrobe. We reached Udyog Vihar in Gurugram after a smooth ride and while driving I went through the memory lane. I have a special connection with the area. Known as the corporate hub, 2 of my corporate offices where I have spent the maximum time of my corporate career were located at Udyog Vihar. Hence 6 years of my corporate career which spans 13 years were spent at this area so all my nostalgic memories came to life while driving through the lanes of Udyog Vihar. 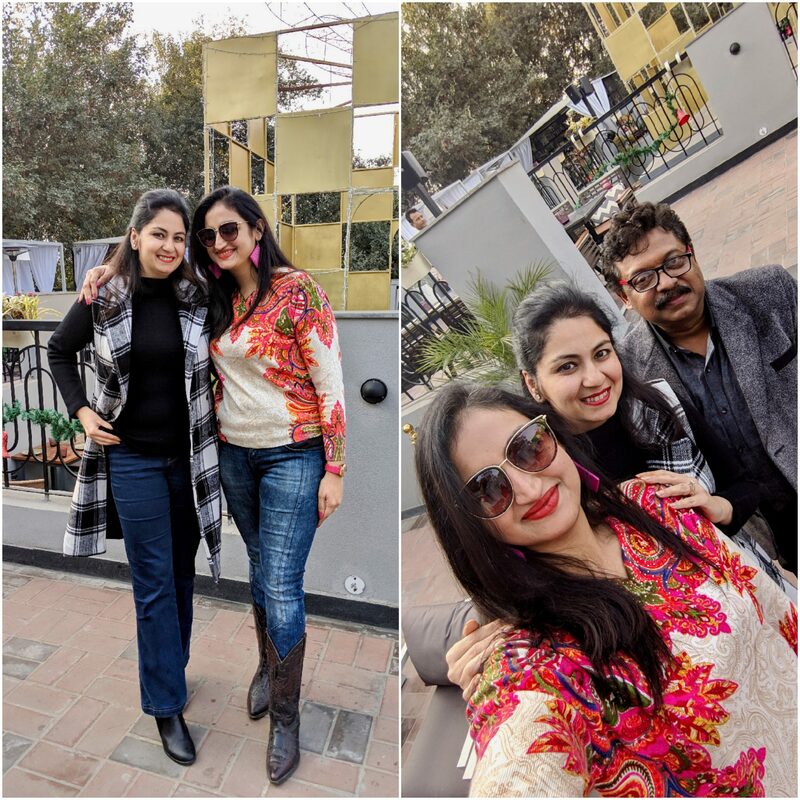 However while I was working there, there was no such place where we could hang out and one used to drive to Malls in Gurugram (then Gurgaon) if we wanted to have a good time after work. 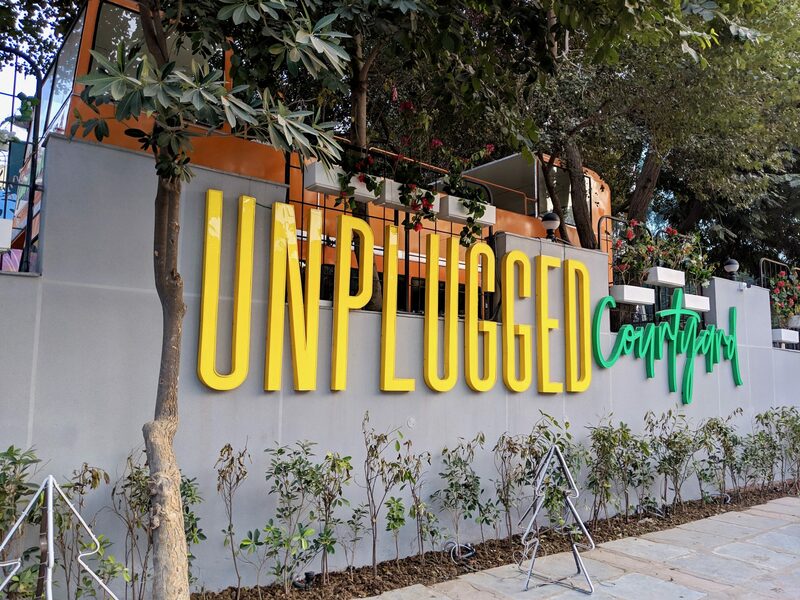 I was so glad that Unplugged Courtyard Gurgaon has opened up here and wished that this place would gave opened up years back! I parked my car outside the big grey coloured facade which boasted Unplugged Courtyard in green and yellow. 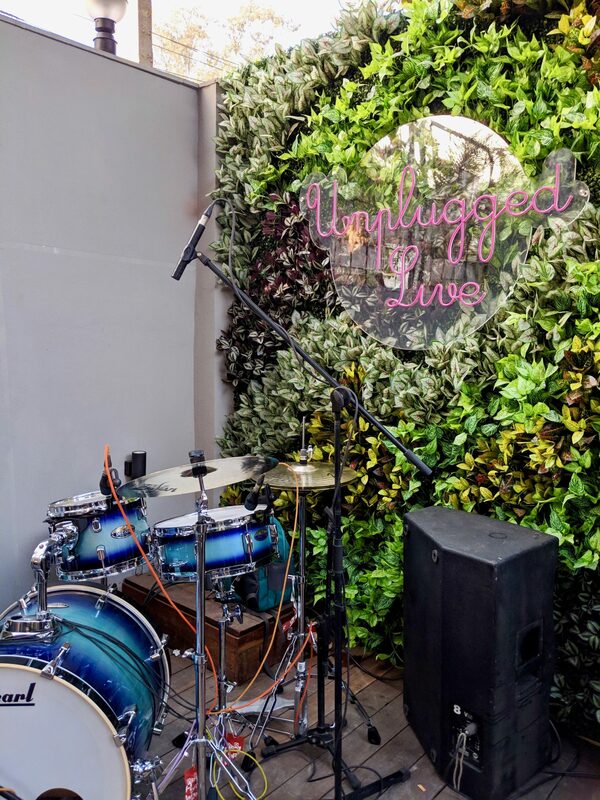 I was delighted to see Unplugged Courtyard open up at more places. 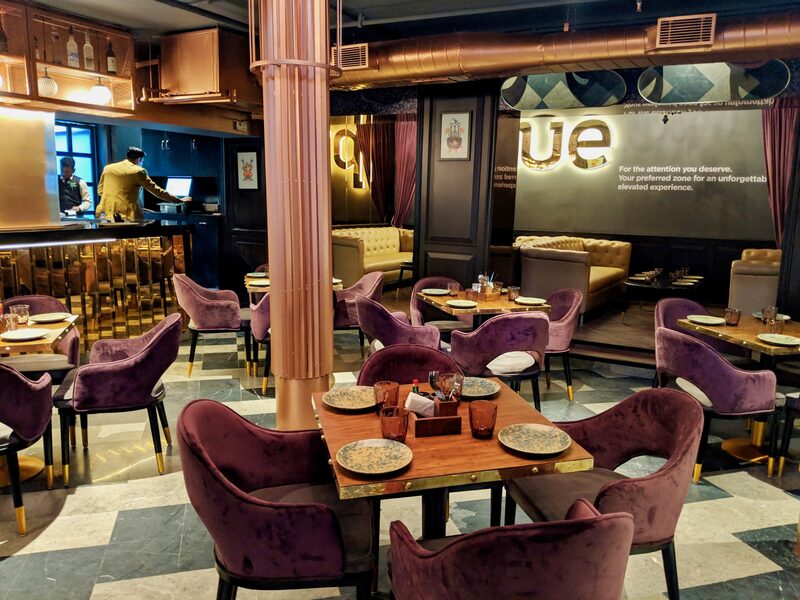 Their outlet at Connaught Place has been one of my favourites and I have always had a great time there. I was told to be in the car for a few minutes by my brother and the rest of my family members went inside. With different thoughts in mind I was anticipating what the surprise would be. In a few minutes, my brother called me and told me to head to the terrace of the restaurant. 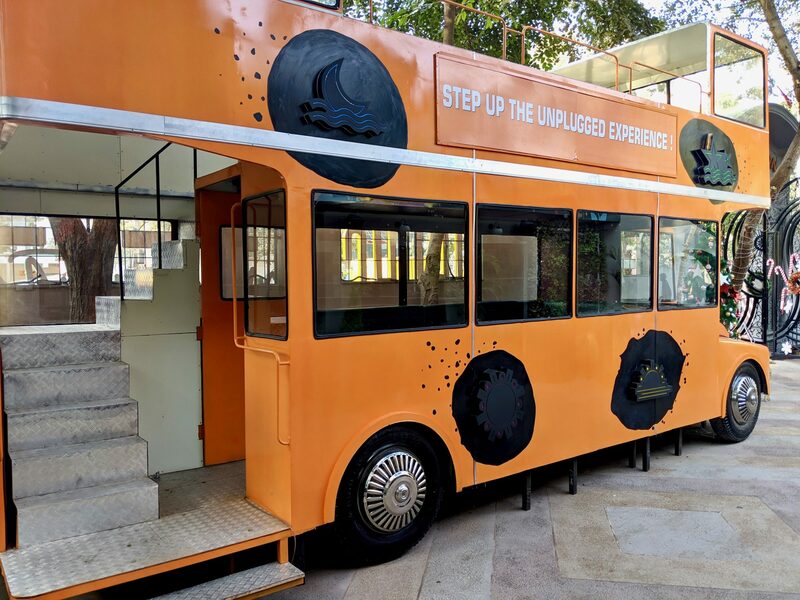 The 370-seater restaurant is divided in different zones – a quirky bus, the indoor bar and a terrace. 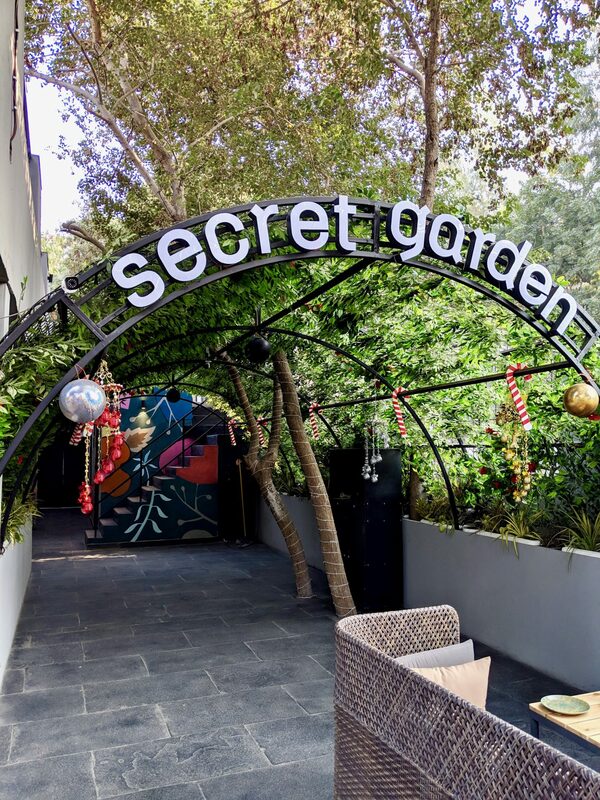 There is even a Secret Garden! 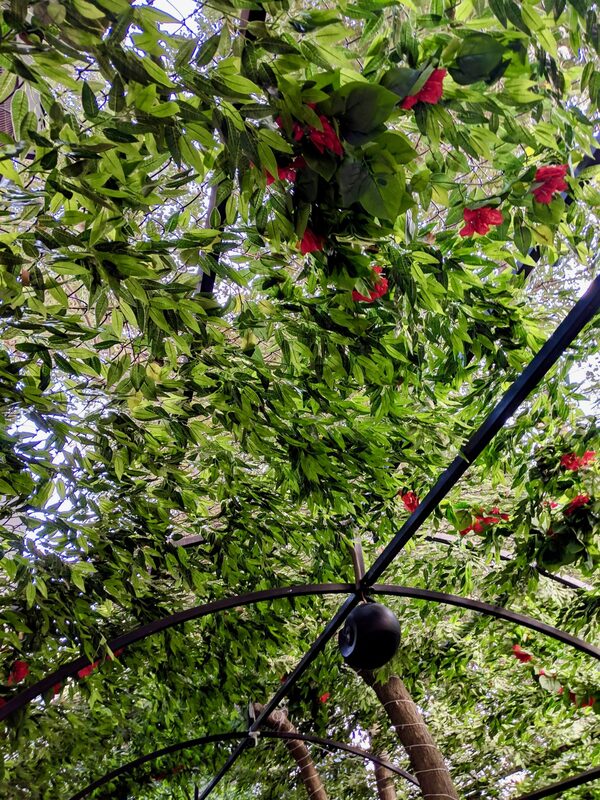 With the lovely cluster of balmy trees, the Goan feel and the welcoming space, the ambience welcomed me whole-heartedly. I was told to head to a private dining space at the terrace. 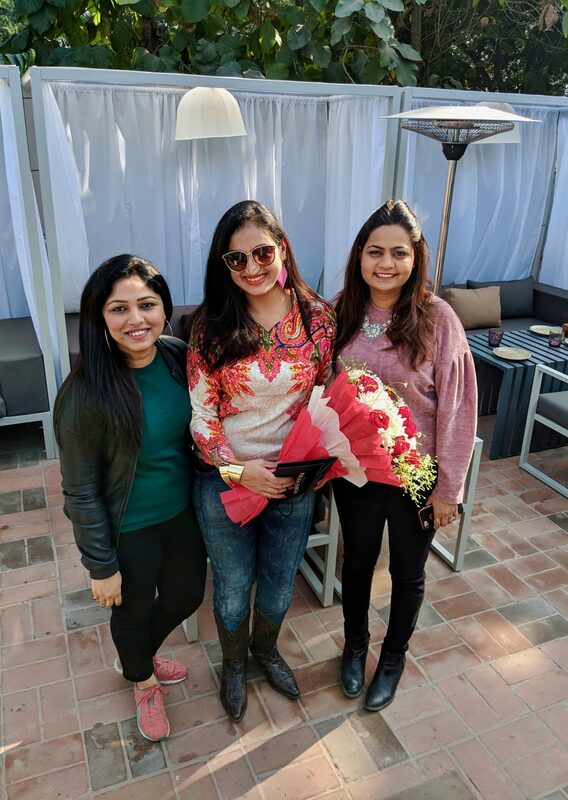 To my surprise I could see 2 of my friends, one my former colleague from a work place located at Udyog Vihar and one with whom I studied PR with but she entered the real estate world post that. With no connection or correlation between them I was wondering what’s going on. Admiring the beauty of the venue for a few minutes, it was difficult to anticipate what is going on. 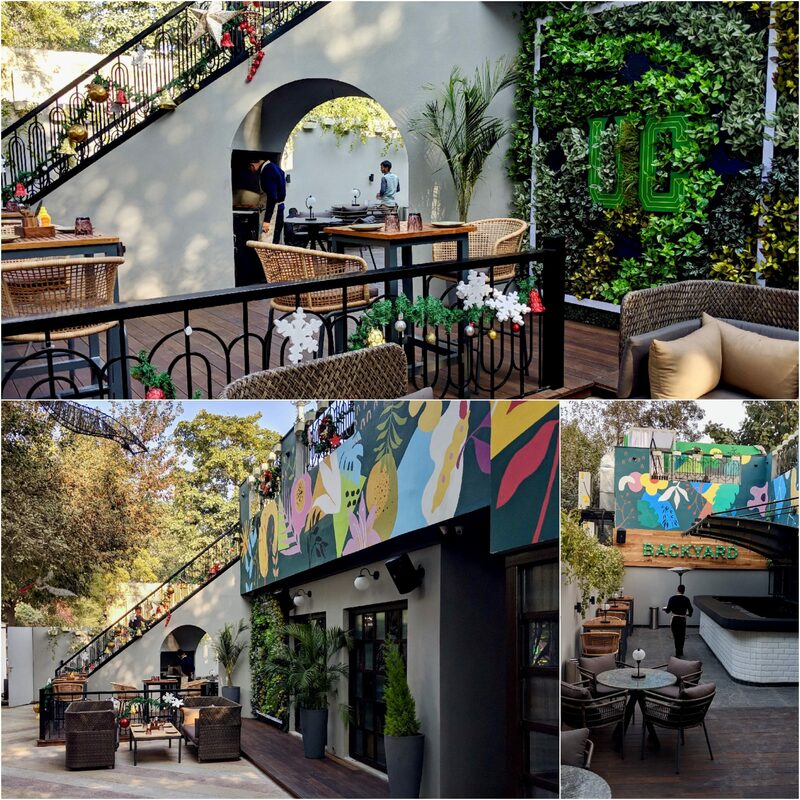 The place looked serene and vibrant nestled in 15,000 sq. ft. locales spanning two levels. 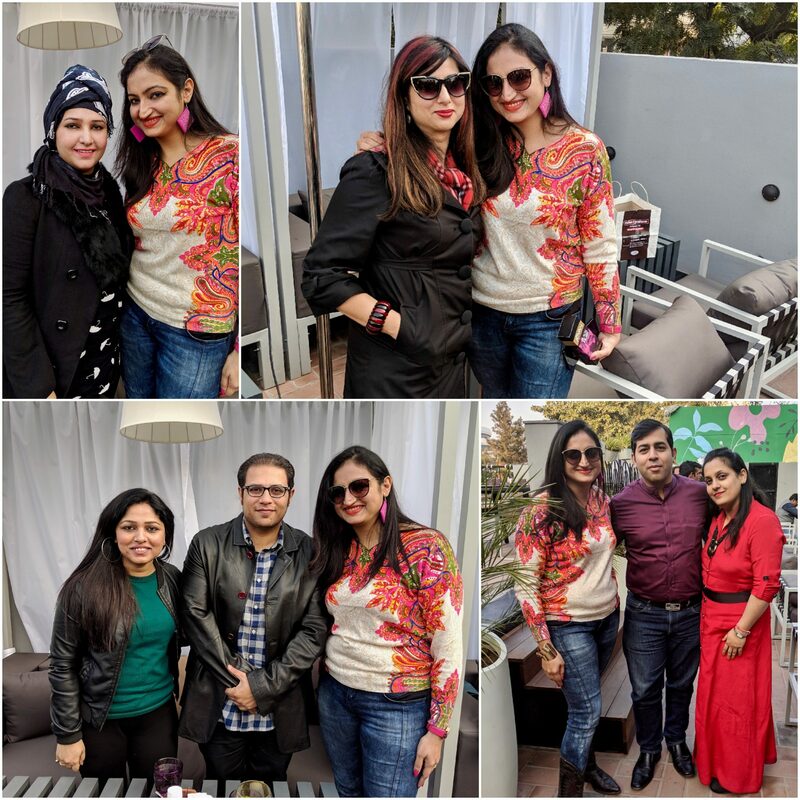 As time passed by I saw friends from my school, college and earlier organizations that came together to give me the best birthday surprise. Don’t we all long to meet friends and just can’t possibly meet them all. 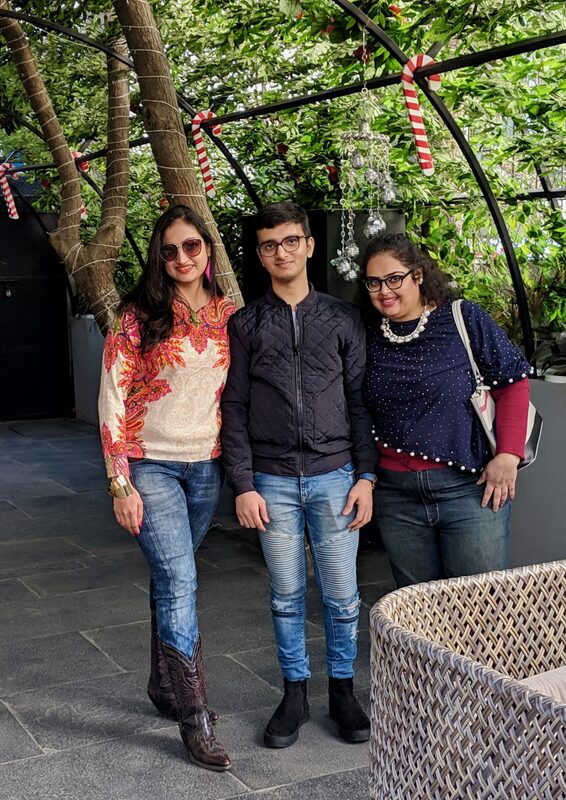 It was the biggest birthday surprise which was planned by my siblings- my kid brother Shubham Arora (who is not a kid anymore) and my sister Nidhi Arora. I have never had a surprise party ever in my life and this was so cool. 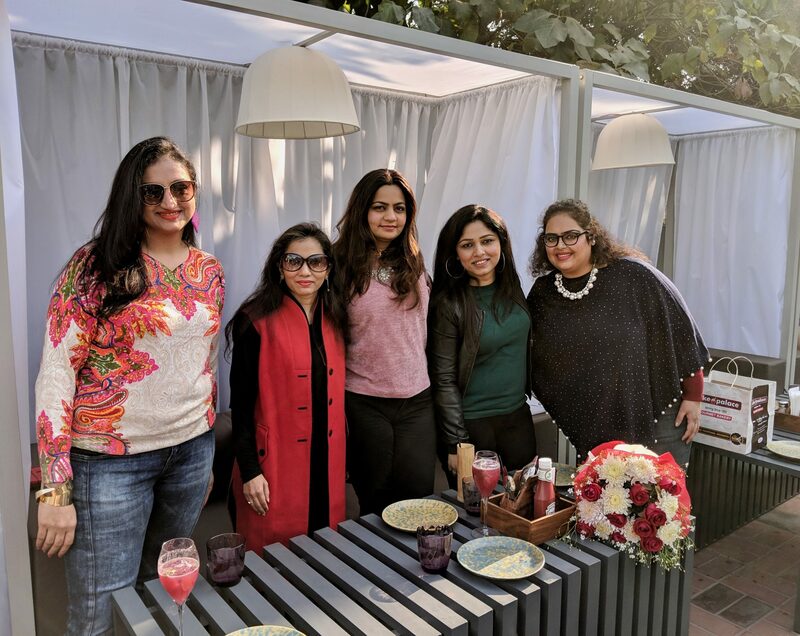 We all had a great time chatting and bonding over the yummy drinks and food. Coming to the food, let me give you download of the amazing F&B planned. Afterall no get together is complete without food and drinks. Dinesh Arora, the man behind Unplugged Courtyard is known for his thought & passion in the hospitality world and here it was Corporate Chef Akshay Bhardwaj who is also a star in the hospitality sector and has been associated with Europe’s finest kitchens and chooses his ingredients carefully to create world cuisines specializing in European cuisine like inventive Western & Pan Asian. 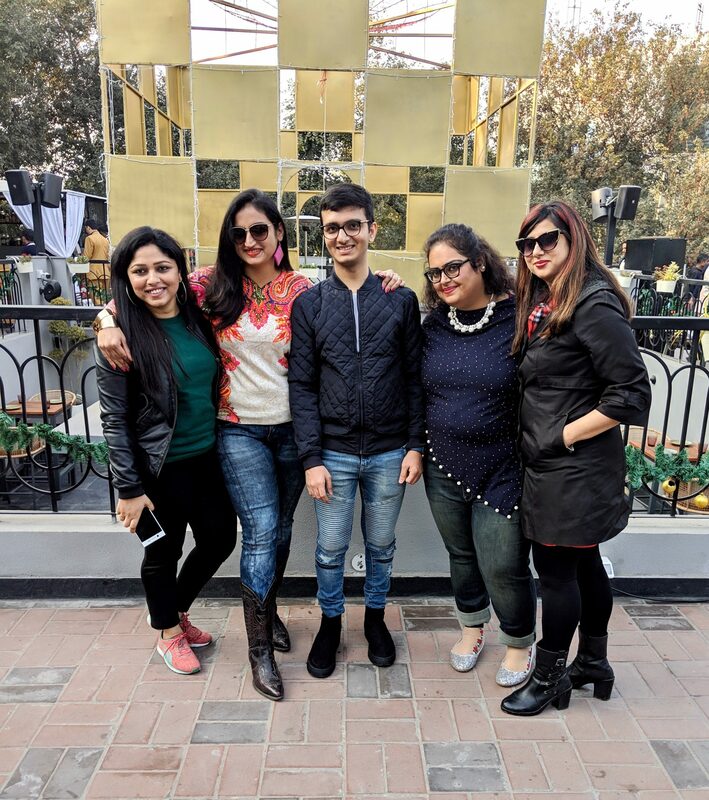 Some of Akshay’s signature dishes in the menu include Bhuna Gosht with Saffron Parathas, Khow Suey, Thai Basil Chicken, Laal Maas ki Lahori Seekh and Biryanis along with Desserts like French Toast and Churros. 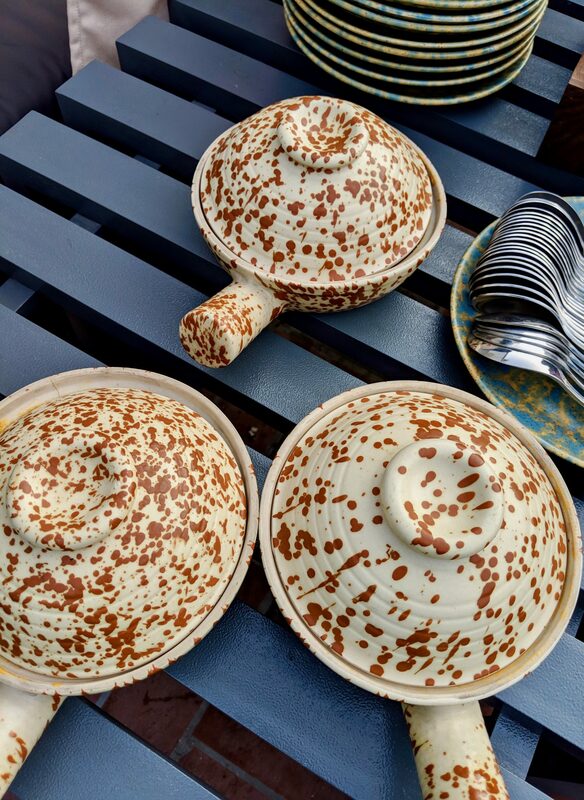 Even the crockery is cheerfully matched complementing the food. 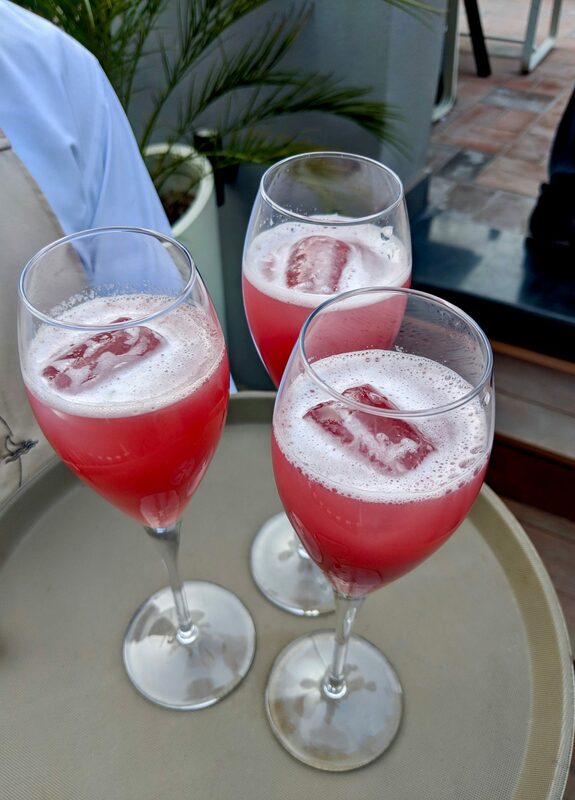 The Bar menu is again enticing and yes scintillating too! 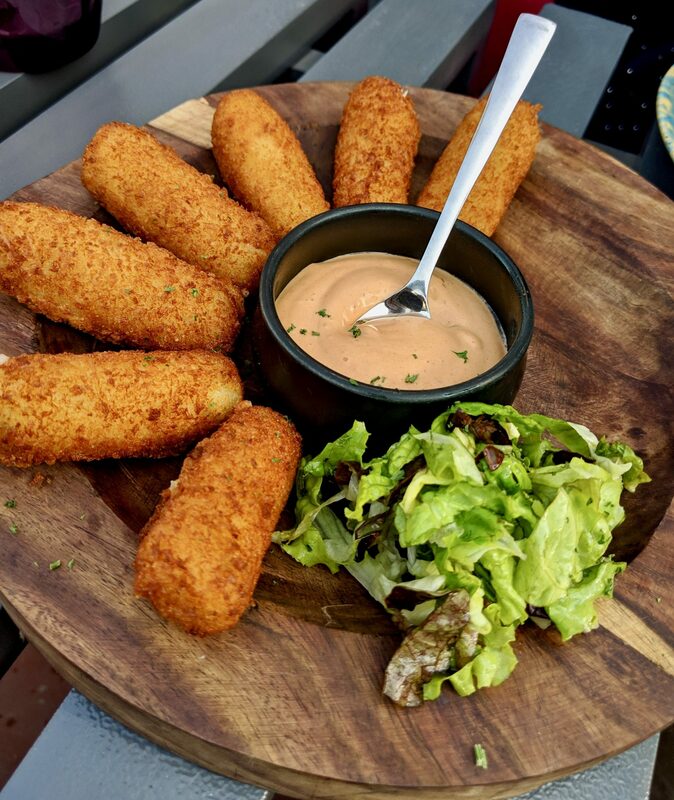 In starters, we tried Jalapeno Cheese Potatoes served with Chipotle Mayonnaise dip. With a melt in the mouth texture, they were crispy on the outside and soft from inside. 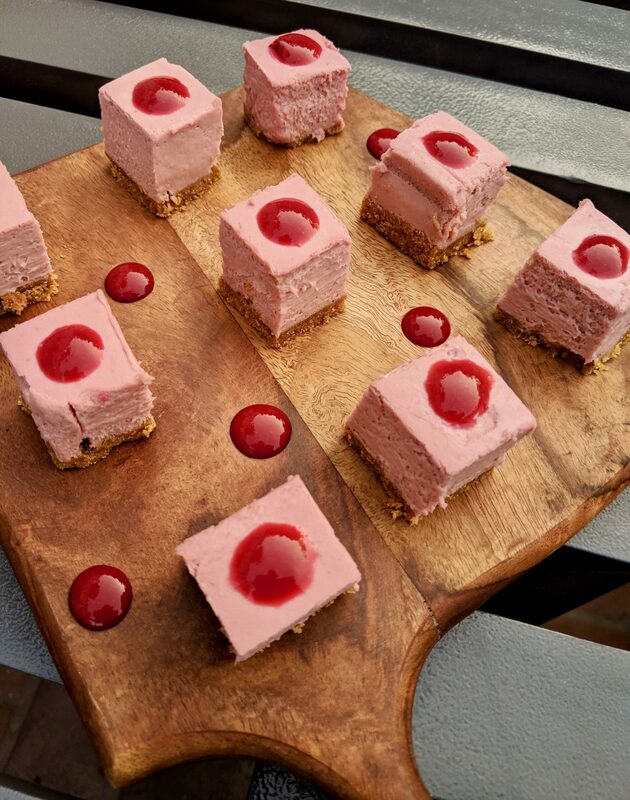 This particular dish was relished by everyone! 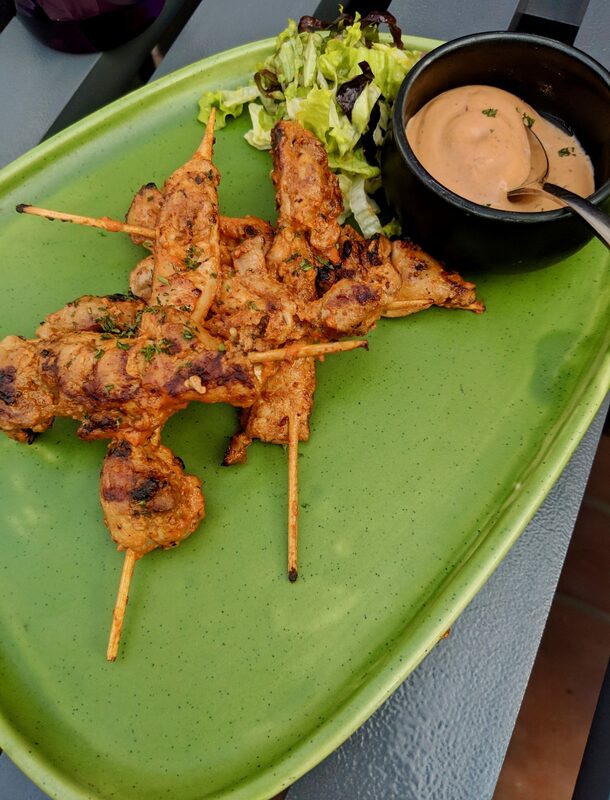 Next were Chipotle Chicken Skewers which were spicy chipotle marinated chicken skewers. They were delicious with the chicken being ripe & juicy. We also tried Paneer Tikka which were absolutely delectable. 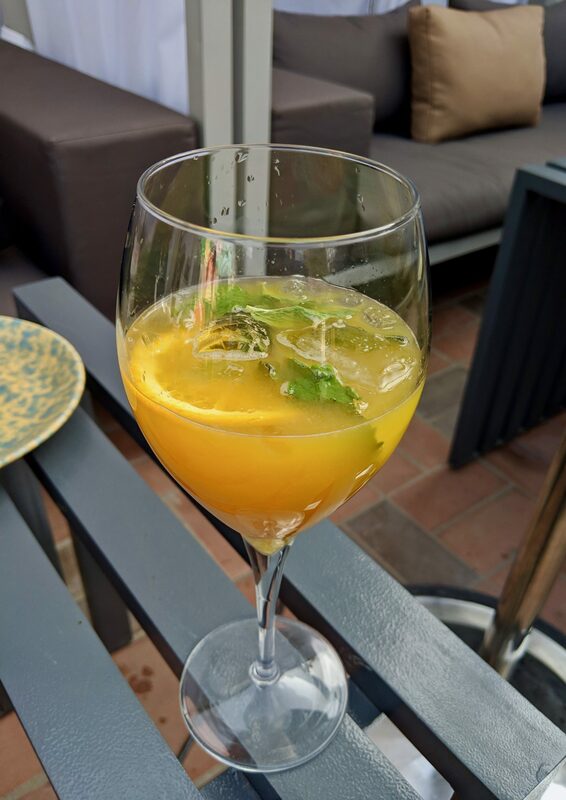 In mocktails, what delighted each one of us was Pomm Flower, a blend of pomegranate, basil, elder flower & lime as well as Peach Up which was a concoction of peach, ginger ale, lime juice & orange. 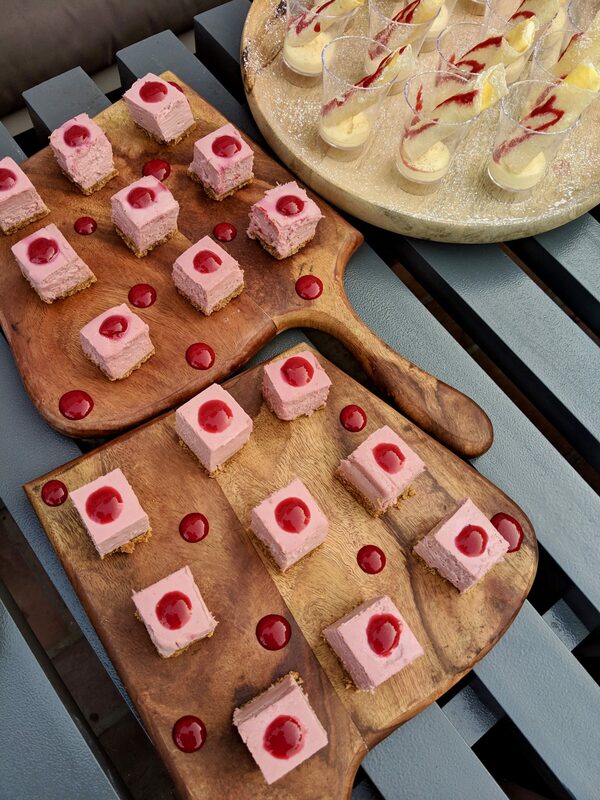 Both were refreshing & we loved savouring them on the sunny winter afternoon. 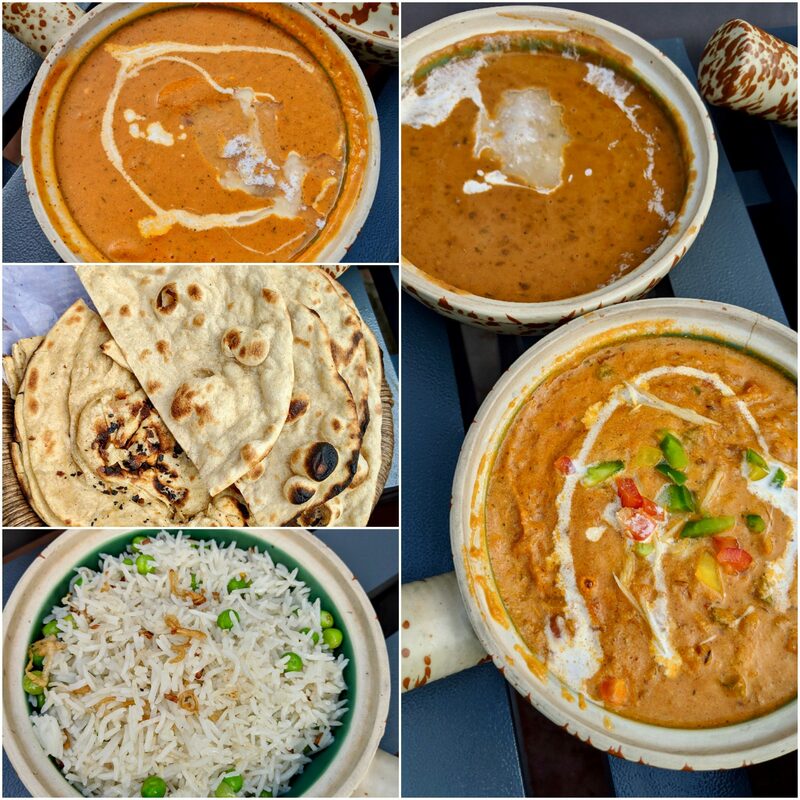 For main course, it was the classic dishes like Murg Makhanwala, Dal Makhanwala and Paneer Lababdar. Classy as ever and made to perfection! The dishes were paired with assorted breads & rice. 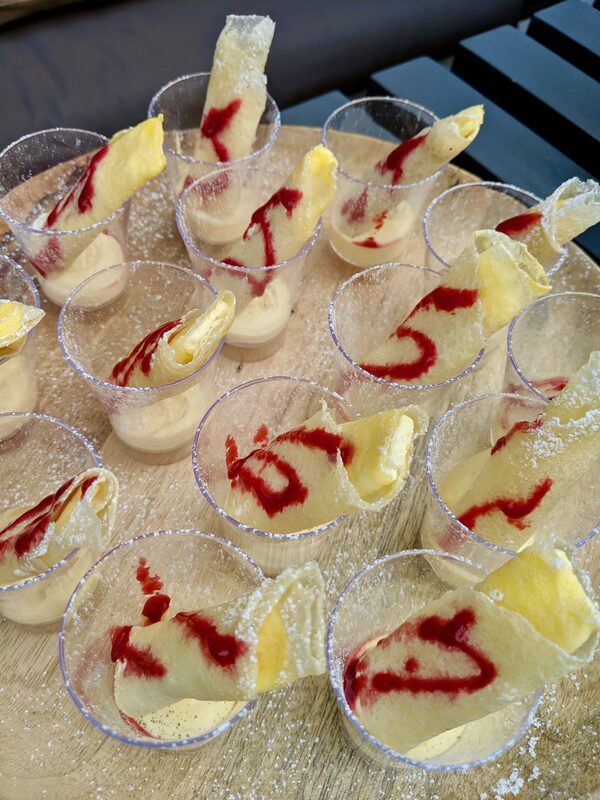 Talking about desserts, there was Raspberry Cheesecake which was nice but what won our heart were Banana Crepes! I was so impressed to find crepes in their menu! The crepes were rolled in the shape of cigar with a cream dip on the bottom of the glass. 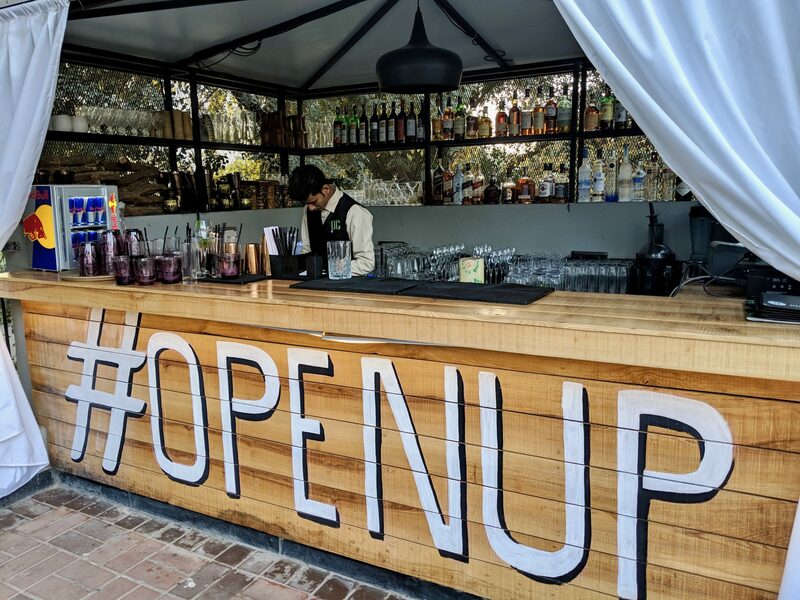 Unplugged Gurgaon is beautifully designed and spacious and also refreshingly cutting it away from the rest of the restaurants or crowd making it apart from the rest. 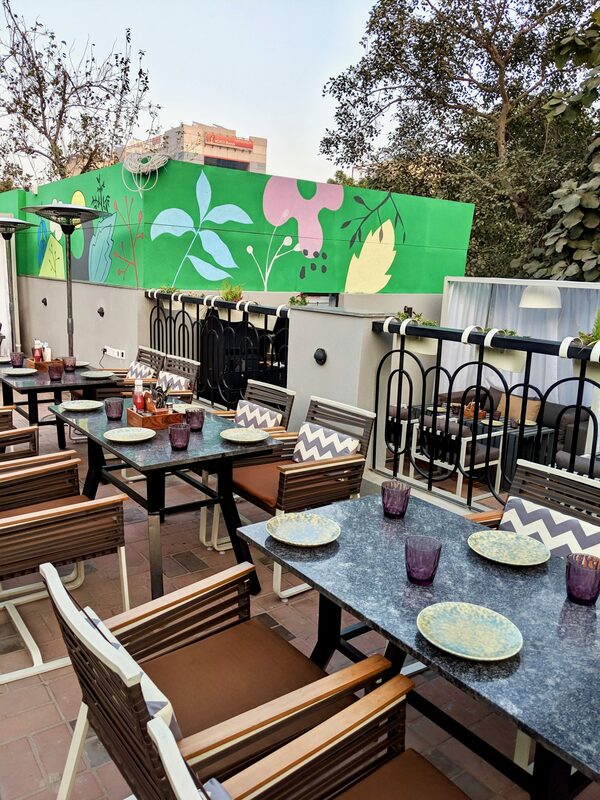 I would say it’s a great place for people who like to chill with their gang with the company of great drinks and yummy food! The corporate hub Udyog Vihar really needed a place like this! 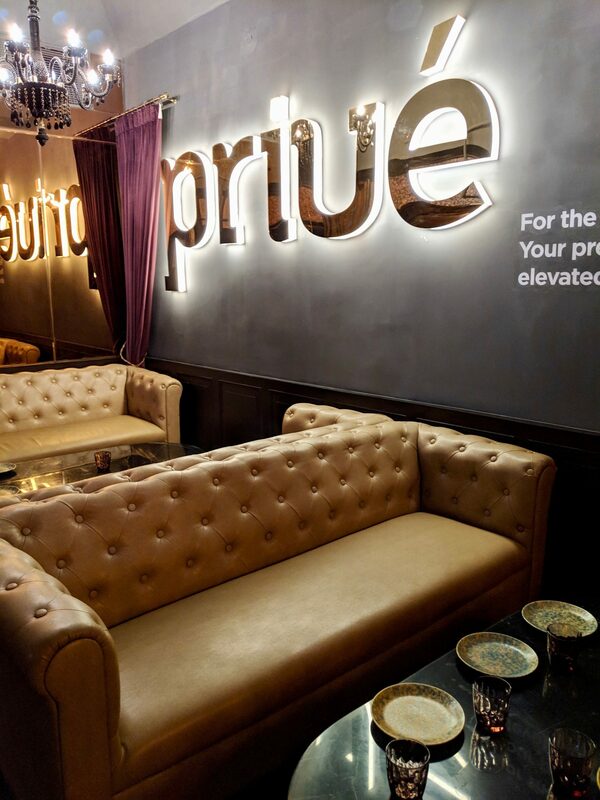 Dinesh Arora has put his great thought & passion into this place making it big and grand. 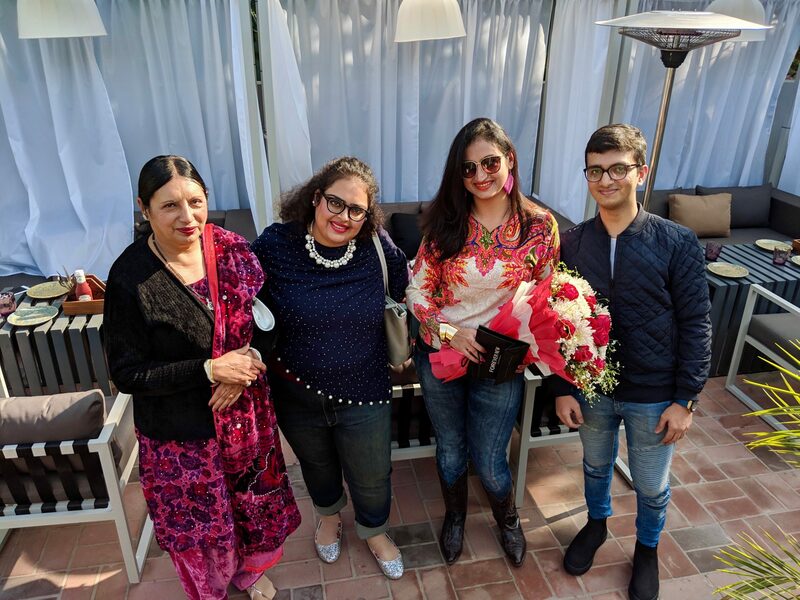 Thank you Shubham Arora and Nidhi Arora for planning everything with perfection! Not for a second I could sense what the plan was! Thank you to all my friends who made sure they make my birthday special with their presence! 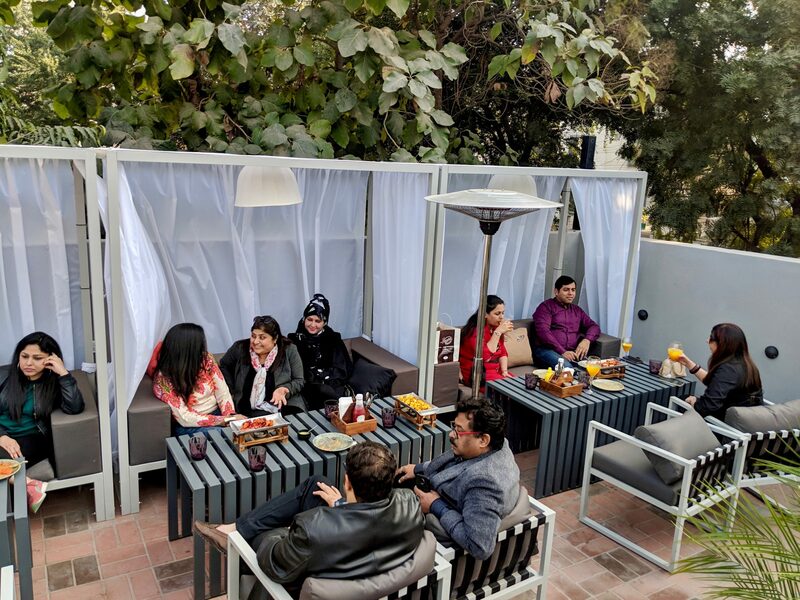 Last but not the least, the wonderful team of Unplugged Courtyard who won our hearts with theirs amazing hospitality! 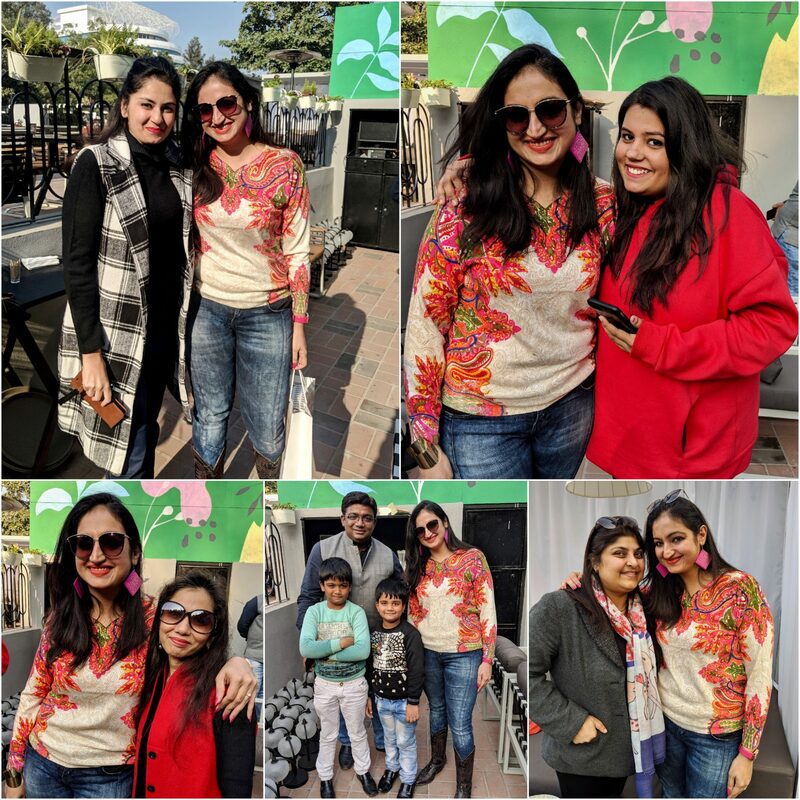 Dinesh Arora, Nitin Kapoor (Head Marketing & Franchise, Unplugged Courtyard), Akshay Bhardwaj (Corporate Chef, Unplugged Courtyard), Arvind Kumar (Manager, Unplugged Courtyard), Veta Ratra and the entire Team of Unplugged Gurgaon for making the surprise birthday bash possible and the impeccable hospitality. Lots of good wishes, luck & love from ChicLifeByte!